The air is crisper and the mornings are fresher! We are sliding into autumn in style. Check what we love this week. Apologies in advance for the botanical overload. The Mr Fogg’s Family has opened a new branch in Fitzrovia, just around the corner from Mask HQ, and we love it! So much theme inspo and a perfect venue for the months ahead. The place is laden with ivy and shrouded in plants. And don’t even get us started on the cocktail list. “A Rest Beneath the Palms” anyone? We are loving the interiors this season which seems to have taken on a Hawaii inspired theme. From Shell furniture and accessories, to rainforest inspired wallpapers, to wildflower print cushions, we are absolutely hooked. If you want some inspo check out the flamingo print in the reception of the Aviary, the secret garden at Minnow and the flower room at Annabel’s. On that note, because you going to need a new drink to place down on your new autumn inspired coasters –duh! 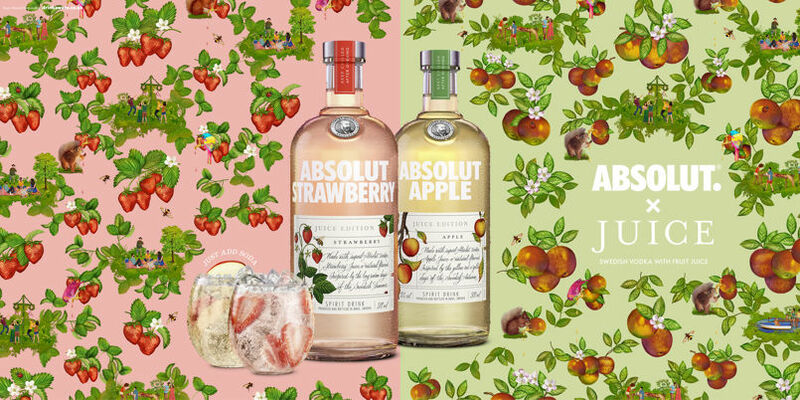 Or a fresh bespoke tipple for your next event, our Swedish friends are here to save the day with their new blend of Absolut vodka and fruit juice. Make that a double please! 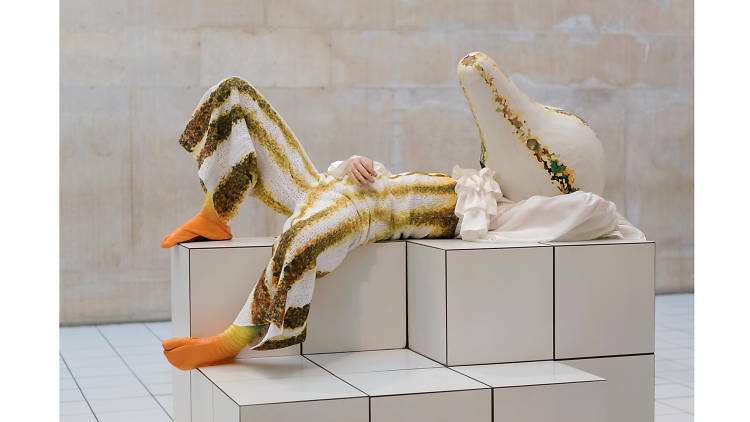 Anthea Hamilton has created a squash-human hybrid (yes you read that correctly) for her 2018 Tate Britain Commission for the Duveen Galleries… and it’s absolutely wild! This butternut squash inspired character performs each day by an individual dressed in one of the seven outfits inspired by, well butternut squash of course! Let us know what you think. Channel your inner dancing queen with these fitness classes by Seen On Screen. Whether your style is hip-hop or pop, they have a range of dance classes to choose from. And for the less coordinated of us, they also have a range of fitness classes including barre so hard, sweat and power. If you need any more convincing check out their Instagram.